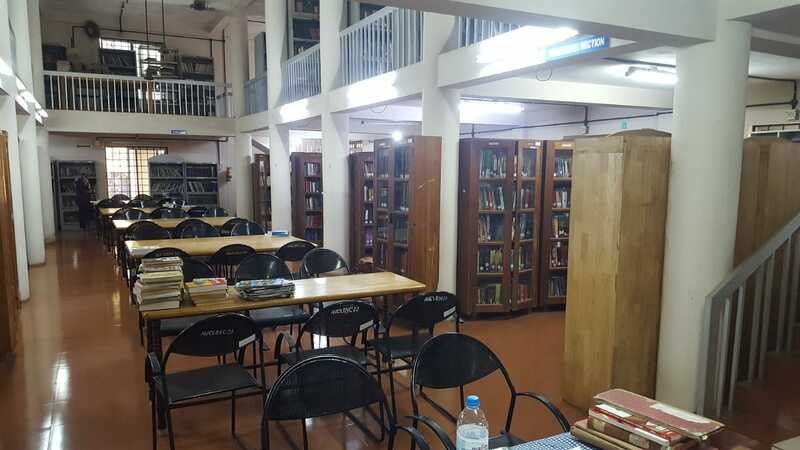 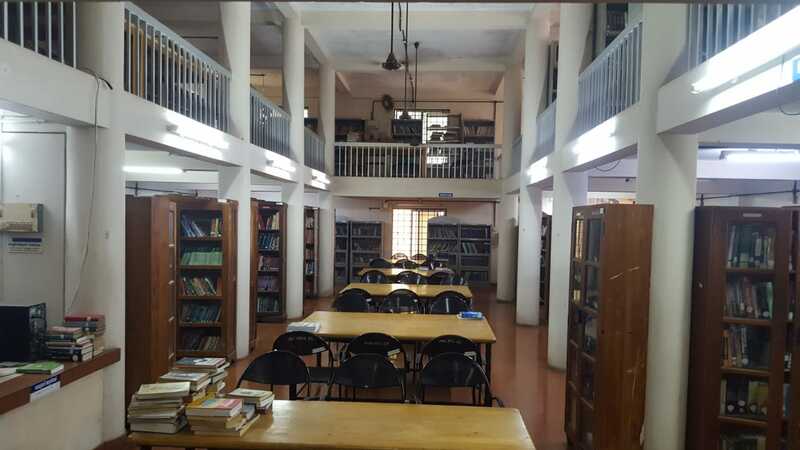 There is a central Library attached to the College having an exhaustive collection of 25645 books , 660 Referance Books , 38 Journals , 1662 Journals Back Issues and 377 CD's including some of the rarest books in Ayurveda. 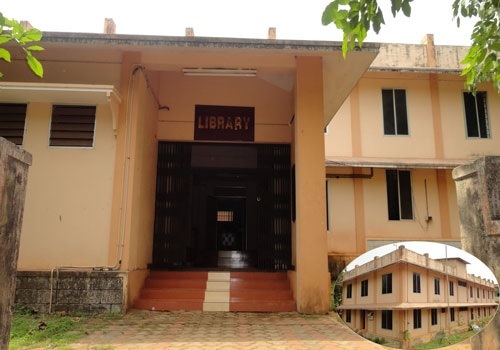 The Library is fully digitalised by the e-Granthalaya software provided by the NIC ,Malappuram. 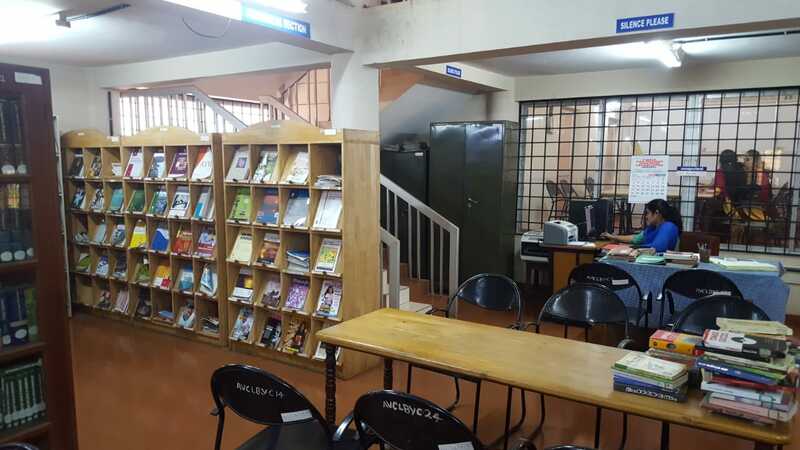 The Library has also attached Intranet facilities for the use of students and teaching faculties. 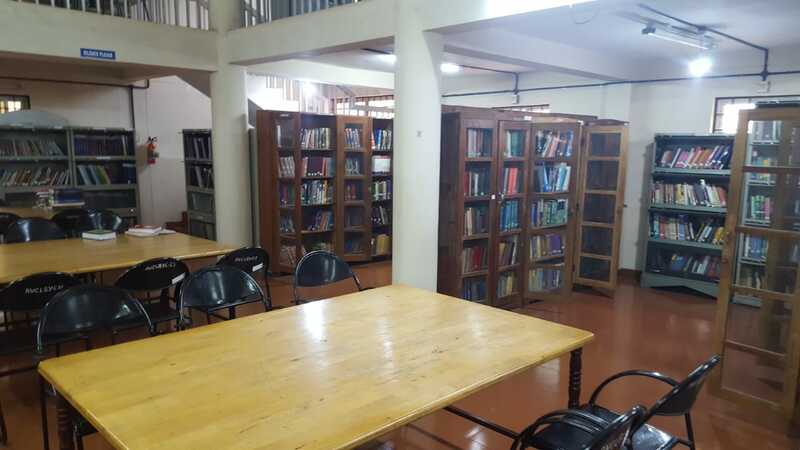 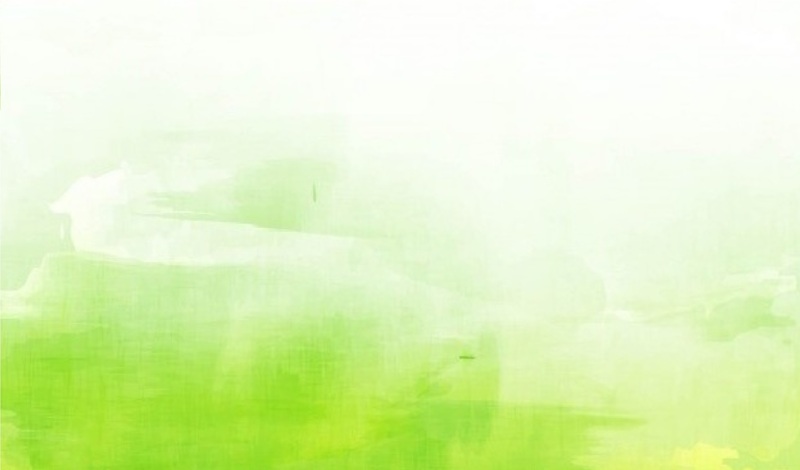 Space is provided for the review of current National and International Journals. 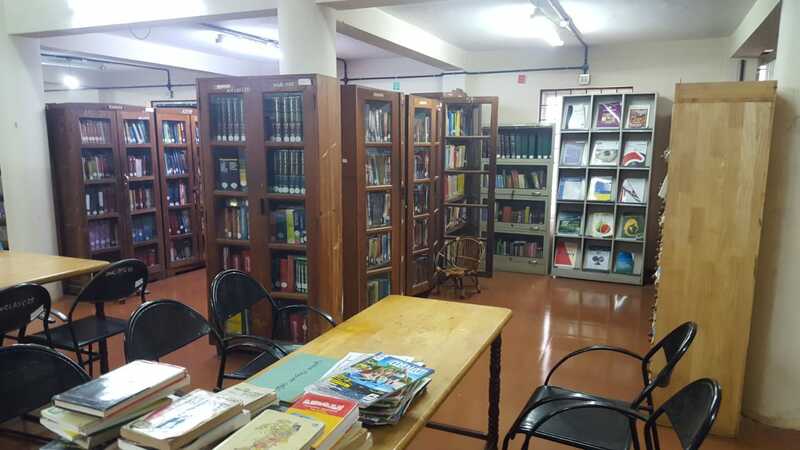 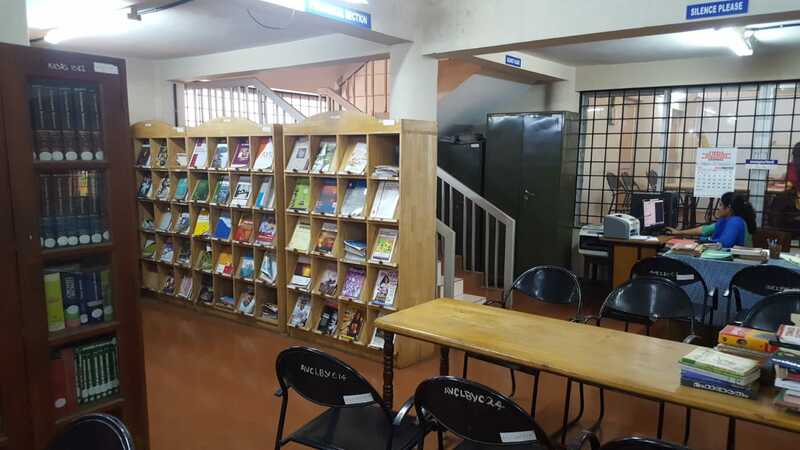 In addition to the Central Library, all the departments are provided with department libraries. 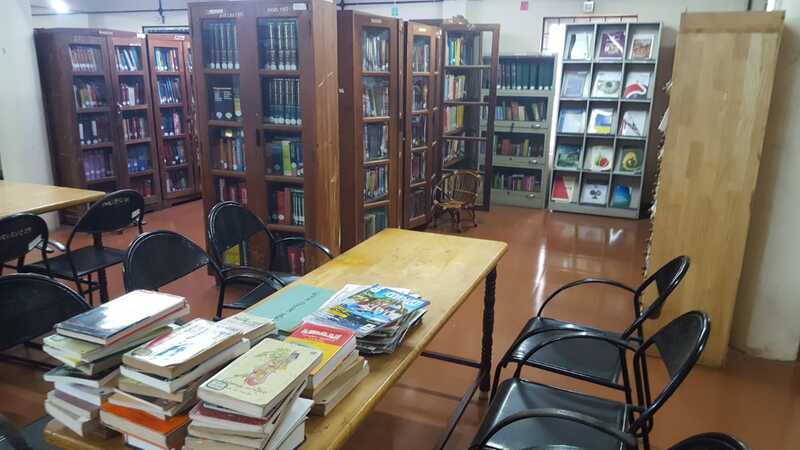 Book Bank Scheme has been implemented in the College Library exclusively for Schedule Caste and Schedule Tribe students with the financial assistance from the Government of India, Ministry of Welfare. 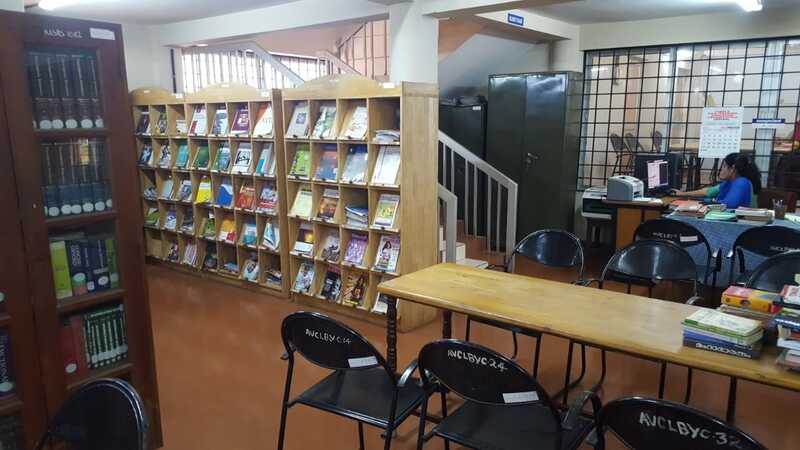 Almost all the fundamental books for the course have been provided in the book bank.